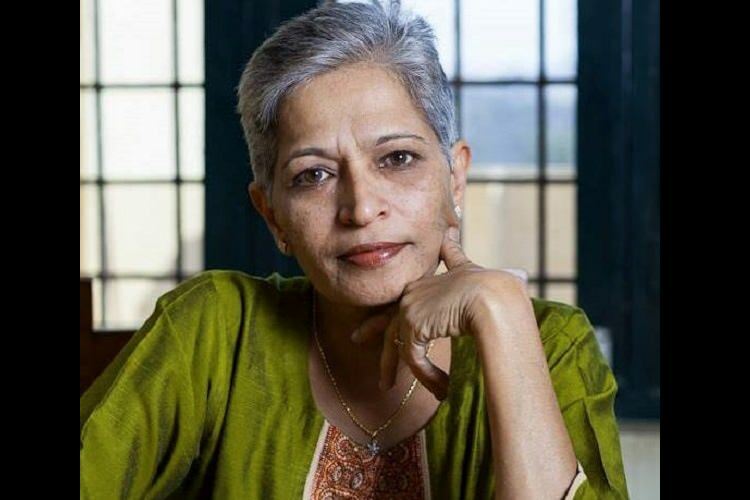 What made Gauri Lankesh so dangerous? Recently, India has experienced a spike in violence against journalists, women and critics of the increasingly dominant religious right. On Tuesday, September 5, that violence claimed the life of feminist activist and journalist Gauri Lankesh as she entered her home, in Bengaluru, in the south of India. Protests exploded across India, partly because of the murder of Gauri Lankesh herself and partly because of its familiarity. Men on motorcycles drove past and fired seven shots, three of which hit and killed Gauri Lankesh. That was exactly the fate of three other prominent so-called secularists: Narendra Dabholkar in 2013, Govind Pansare and M.M. Kalburgi, both in 2015. What made Gauri Lankesh so dangerous? The feudalism of caste embraces the neoliberalism of outsourcing, and the result is 20,000 “scavengers” die every year in the manholes of India. And the response? Silence. Where is the uproar? Where is the concern? Why does no one care? Gauri Lankesh made her readers ask those questions and then act in response. The murder of Gauri Lankesh was not surprising. She had received death threats every day, and she persisted. She was attacked by the State, and she persisted. In a world built increasingly on rising violence against women, journalists, and critics, martyrdom has become our daily bread. Gauri Lankesh was a woman who chose to write, speak, dissent, analyze, research, and believe in democracy. Gauri Lankesh chose to work locally and regionally, chose to write primarily in Kannada rather than English, and chose to believe that democracy comes up from the sewers and is a song sung by the chorus of little voices: “Little voices, like that of a Gauri Lankesh, will not be allowed to defy. That is why she had to be killed.” This should not even exist in a democracy.